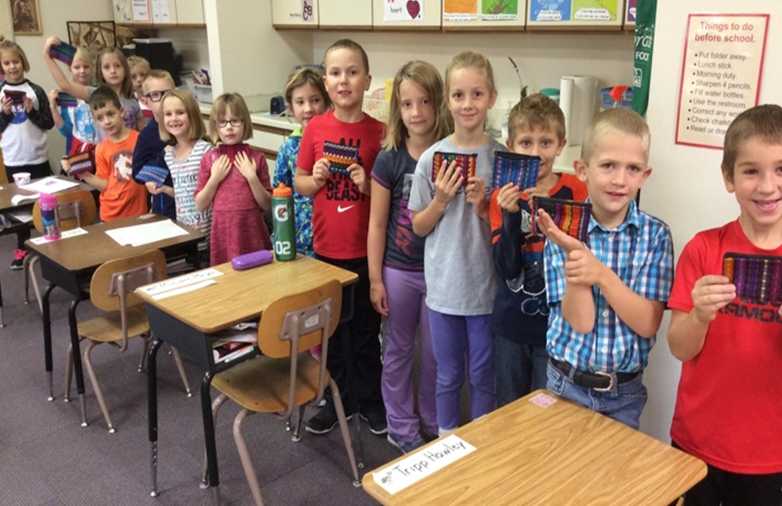 mission-minded students in her 1st and 2nd grade class. This year, her school participated in our LeadaChild chapel program and collected offerings for the Lutheran Schools, after school programs, and educational ministries we support. She has also taken it a step further and had her students create encouraging notes and cards that we delivered to the students and staff at the Lutheran school in Santiago Zamora. Her students are learning an important lesson. We are all called to participate in the mission of sharing the love of Jesus with others. They daily hear the Good News about our Savior and how to pass along that hope to others. My hope is that some of these students will grow up to become teachers like Ann … or pastors or church leaders or missionaries. 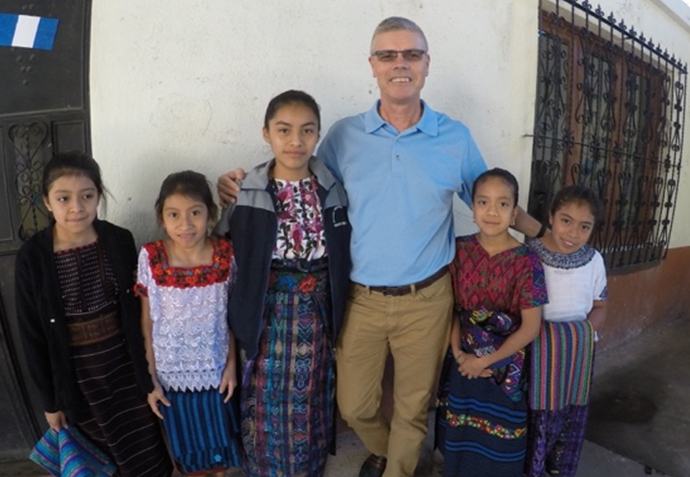 I pray that all of them participate in the Church’s mission to go and make disciples… just like Ann and her school are diligently working to accomplish.